House builders in the UK are investing in modern methods of construction and skills to address a number of industry challenges to meet the need for hundreds of thousands new homes a year. According to the third annual Lloyds Bank house building report which surveys builders and their supply chain and looks at the state of the industry, there are opportunities and challenges ahead. It points out that the sector is adopting modern methods of construction that hold the potential to boost productivity and supply. 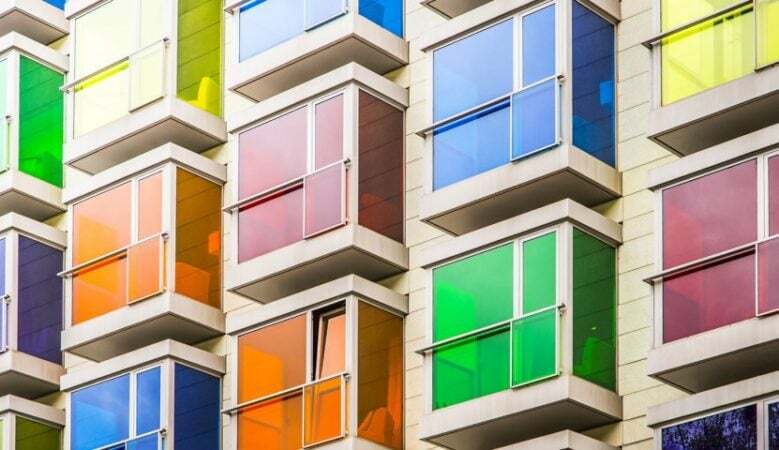 Firms reported that they are already investing in new building techniques with 68% using modular housing and 56% panelised systems. Housebuilders’ motivations to adopt these methods include improved efficiency, ease of build, better construction standards and in some areas increased margins. As a result, firms’ investment in new building techniques has increased year on year from 20% of current annual turnover to 24% over five years. Innovation is also supporting the delivery of sustainable homes with 82% of firms saying they are more focused on this issue than ever before. However, an ongoing shortage of skilled workers continues to affect the sector with 31% of firms saying there is a skills shortage at a national level, while 29% said they have trouble recruiting skilled workers in the regions where they operate. The report also found that the UK’s exit from the European Union was exacerbating the skills shortage, with half 50% stating that it was making recruitment harder for specific roles while 26% said that access to EU labour is a key challenge for their business. On a positive note, the report found a sector tackling the skills shortage head on as 69% of respondents are investing in staff training and 51% are setting up apprenticeship programmes. The research found that, in the face of ongoing uncertainty, optimism about the future of the housebuilding industry remains steady at 6.9 down from 7.2, with 10 representing the highest level of expectation. Firms’ growth ambitions also remain strong with the sector anticipating growth of 29% of current business turnover over the next five years, up from 28% last year. Housebuilders expected to invest 31% of their current annual turnover back into their business over the next five years, still historically high but down slightly from 35% in the last report. Firms also revealed that they plan to create more than 139,000 new jobs in the next five years, which equates to more than 40,000 fewer jobs in the pipeline than there were a year ago. ‘The house building industry remains upbeat despite issues that have weighed down the sector for some time including Brexit uncertainty which is contributing to a skills shortage and inflating the cost of raw materials,’ said David Cleary, regional director and national head of house building at Lloyds Bank Commercial Banking. ‘It is reassuring to see the sector confronting these challenges head on by investing and planning for business growth, prioritising staff training and looking at more innovative new building techniques. This has the potential to boost productivity and, more importantly, increase the pipeline of new homes that the nation badly needs,’ he explained. ‘We fully back the sector in this ambition both by providing funding solutions and banking services and, through our Housing Growth Partnership to increase the number of new homes built in the UK. By sharing the insight in this report we hope to inform decisions at a time when the industry faces challenges, but also great opportunities,’ he added. According to Stewart Baseley, executive chairman of the Home Builders Federation, confirmed that the industry faces some big challenged as it strives to meet the housing needs of the country whilst output is up an unprecedented 74% in the past four years. ‘House builders are investing significantly to address these challenges and ensure the industry has the capacity and skills to deliver even more, high quality homes. Lloyds’ report provides a detailed insight into the current climate within which the industry is operating and the steps being taken to ensure companies can deliver,’ he said.